I am pleased to announced the publication of a new short story entitled Saturnine, In Her Head, Out of Time. It is a science fiction tragic love story, about the power and futility of memories. Also, I am just fascinated by the concept of the brain’s perception of time and so I decided to explore some concepts. Read for the Kindle, only .99 USD (and the smartphone app is free if you don’t already have it). 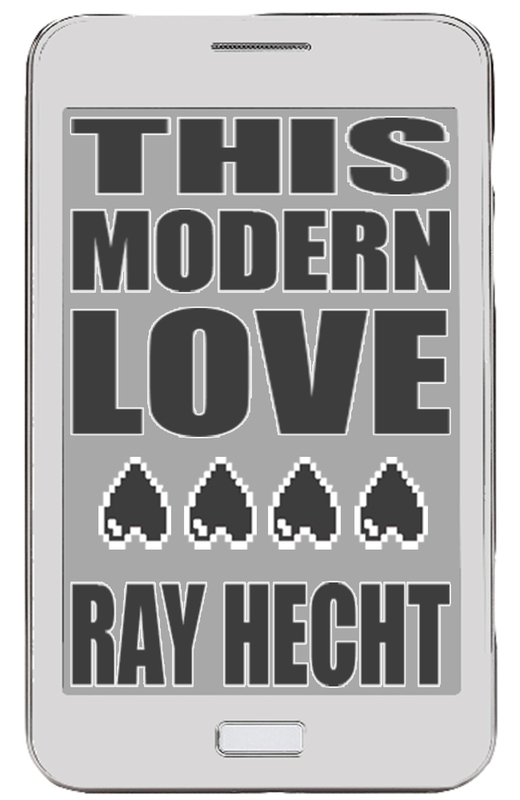 And if anyone would like to review, please email me at rayhecht@gmail.com and I’d be happy to share. It’s that time again. 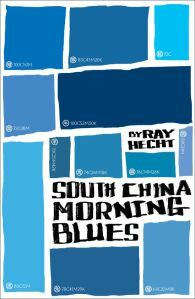 To celebrate the proper, Amazon-approved release of my novel South China Morning Blues (finally), I’d like to share several of my eBooks which are free for the Kindle & Kindle app this week. Stay tuned, and soon the historical eNovella The Ghost of Lotus Mountain Brothel will be free as well (which serves as a sort of prequel to my current novel). 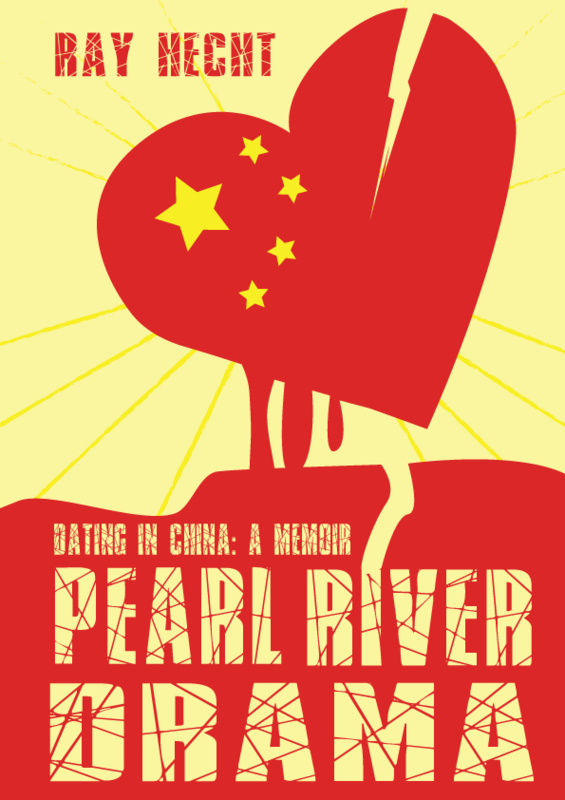 Lastly, my slightly infamous memoiresque Pearl River Drama will be up for only 0.99 cents. Hope you take a look. Again, wish you a great 2016. It’s proving to be a productive year already, and I can’t wait to share future projects with all you readers. Keep on reading and writing, everyone. And as always, feel free to share reviews! More free eBooks, do enjoy. This promotion will be lasting for several days further. 411 being an old horror tale I wrote years back, loosely based off of my time as a 411 operator. Does it disturb at all?